View this content on Jagran. The Indian Institute of Technology, Kanpur is teaming up with Indian Railways on a US$9.5 million project to build methanol-powered locomotive engines. India’s railways, long the backbone of the Indian economy, are looking to become more eco-friendly in a bid to counter the increasing threat of air pollution. The methanol engine will be derived from existing 16 cylinder diesel locomotive engines and the project will proceed in three phases. 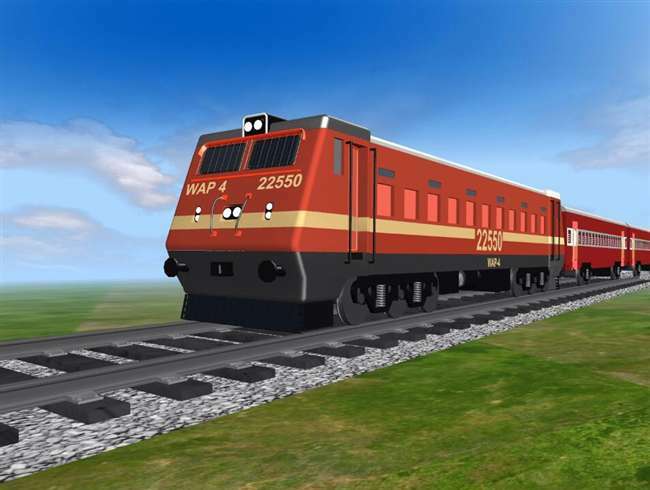 The first phase will consist of computerized simulation, the second of trails involving a single cylinder, and the third phase will see a fully functional 16 cylinder methanol-powered locomotive operating on the tracks. The Institute has received US$4.7 million in funding to begin the first phase of the program from the Indian government’s Department of Science and Technology (DST). The remaining funding will be provided by the Indian Ministry of Railways. It is expected that the engine will operate on a mixture of 85% methanol and 15% diesel with the methanol ultimately expected to be produced from a biomethanol plant planned in Lucknow.